Your business success hinges on keeping your technology investments up and running, while at the same time rapidly responding to new business requirements and competitive pressures. With Genesys Customer Care, you can maximise uptime and protect your Genesys investment. Access the Genesys Knowledge Network collection of resources, tools and expert advice on product features, ways to mitigate outage risks and how to evolve platform performance. 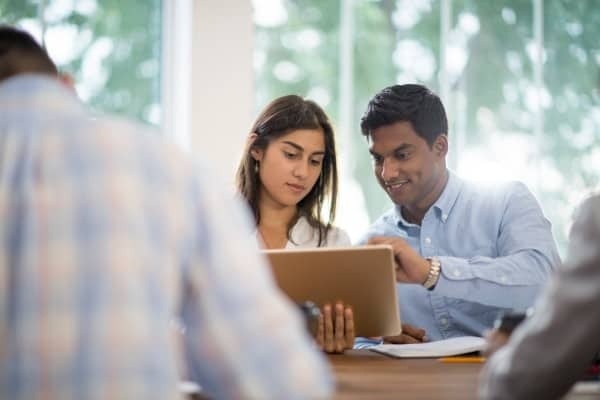 Improve your team’s skills and self-sufficiency by searching our knowledge base for answers to customer questions, watching tech tutorial videos for deeper dives into common problems and engaging with Genesys Customer Care experts on the unified community site.